Nirvana Greens is a place where location and lifestyle merge effortlessly to create a friendly community nurtured by its natural environment. The investment you make today at Nirvana Greens, will ensure that you are part of tomorrow’s future development. Evening turns beautiful when you have nature as your company. A happy living place makes you forget all the woes and find an answer in the nature. Nirvana Greens will help you find you answer. 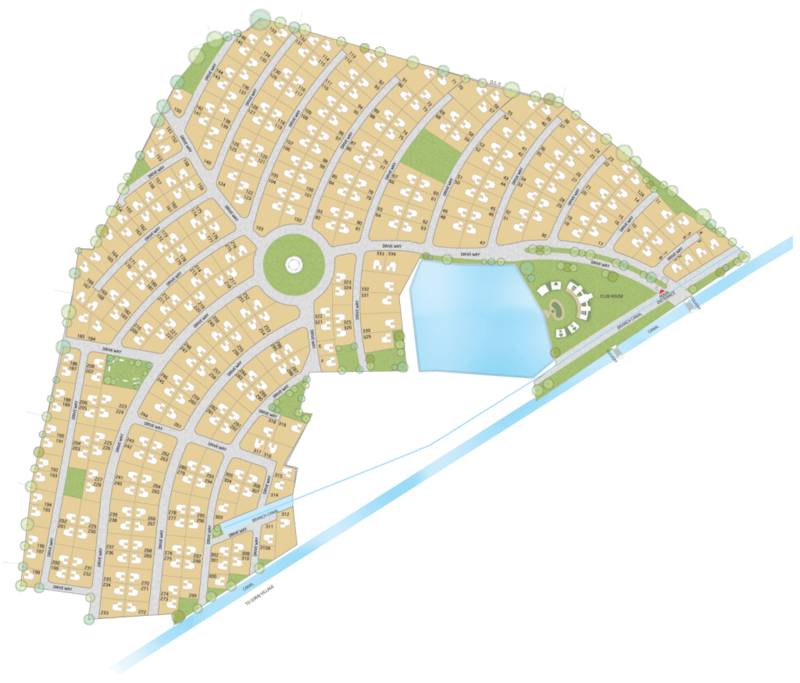 With a mix of Plot sizes ranging from 550 sq yards to 2300 sq yards and Weekend Home options ranging from 100 sq yards to 176 sq yards, the community will cater to varying market needs. Facilities have been strategically located and spread out across the site plan to ensure that no matter where a resident stays, distances are easily bridged and all the facilities are accessible easily to everyone. Green Landscaped gardens all around the community will also add to the Living Pleasures of Nirvana Greens. Nirvana Greens is located in Goraj, Off the Sanand-Viramgham Road, one of the most rapidly developing sectors for weekend homes in the city. The drive to Nirvana Greens from the city centre is smooth and fast thanks to the excellent road connectivity that the city roads have induced. The 60 mtr Sanand Bypass Road is proposed there and is already under development, creating an arterial link between the City, South Bopal and Sarkhej. 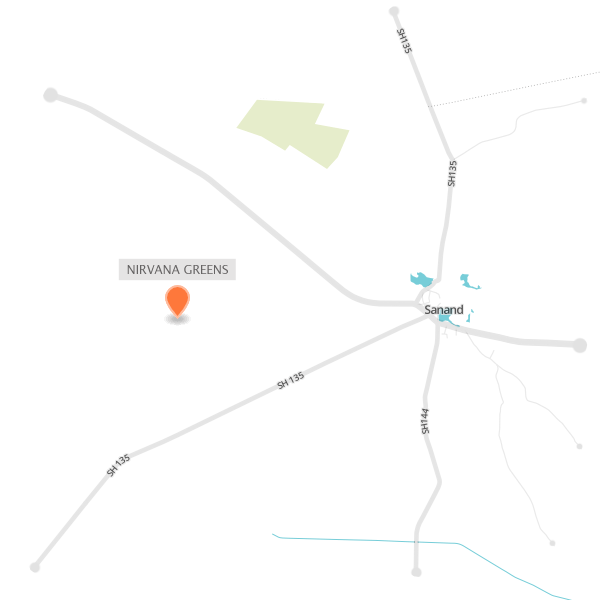 Nirvana Green’s geographic location is one of the strongest components in the mix. All internal roads will be combination of RCC/Tar, stone and pavers. All plots with compound wall. Water connection will be provided up to the plot. Individual Electric Connection upto the plot. Exclusive gated Community with Professional security.